Focal has just released their new flagship closed-back headphone, the Focal Stellia. The Stellia is the next step higher, a significant jump from the Focal Elegia closed-back headphone; and will go side by side with the Focal Utopia open-back headphone. Being a flagship product, the Focal Stellia sports not only superior sound quality but materials and packaging are also made from premium materials as well. As expected from a flagship product, the Stellia is an expensive headphone; with a retail price of $3,000 USD. Check out more of its features and specifications below. UPDATE: Focal Stellia is now available on Amazon.com here. 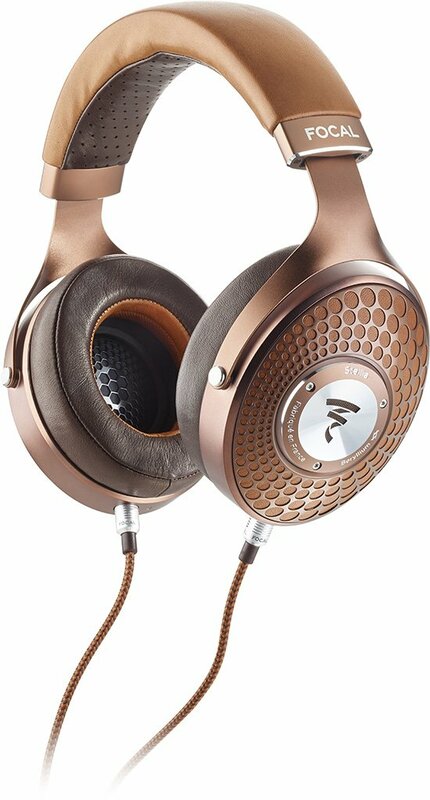 Amongst Focal’s headphone lineup, the Focal Stellia is perhaps the most unique looking with its Cognac and mocha finish. It does stand out from its siblings. The headband is covered with a full grain leather that is very soft and comfortable. If I am not mistaken the leather is called Cuir Pleine Fleur leather in French. The ear pads are also made with full grain leather and a 20mm thick memory foam; also in Cognac and mocha finish. The headband frame is made from aluminum and the earcups are covered in stainless steel case. Inside each earcups are 40mm “M” shape pure Beryllium dome full-range speaker. The Stellia itself has a very low impedance of 35 Ohms to ensure that portable audio players can drive the headphone. Finally, the Stellia is terminated to a 3.5mm jack sockets (for left and right channels) and a 4-pin XLR at the opposite end. In terms of sound quality, the Focal Stellia offers uncompromising tonal balance, reproduction of the tiniest sound details at both very high and very low frequencies. It has incredible dynamics and a very good ambient noise soundproofing. It is also described to be as an extremely revealing headphone and the lows have noticeably richer tones compared to the Elegia. 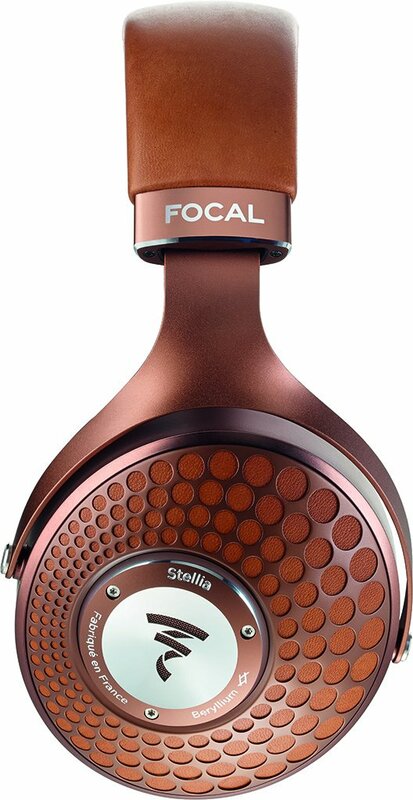 If you are in the market looking for the best closed-back headphone in the market and that price is no object (at $3,000 USD), you might want try the Focal Stellia. This is definitely one of the best sounding closed-back headphones in the market. Other headphones that are also considered to be some of the best around are the Focal Utopia and Focal Clear. But these two are open-back headphones. The Focal Stellia flagship closed-back headphone is now available on Amazon.com here. Previous story Fiio M6 Hi-Res Portable Music Player Now Available – Best Budget Entry-Level DAP?